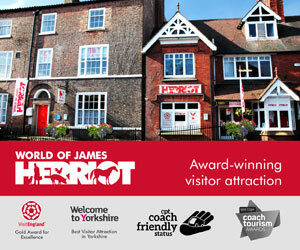 Our philosophy is our customers come first and you can expect a warm welcome with high standards of customer care. Whether you choose our 1 hour cruise with celebrity commentary or a 3 hour lunch, the attention to detail is key for us. “Cobbydale” is our 56 seater wide beam canal boat which we use for our 1 hour cruise with commentary. 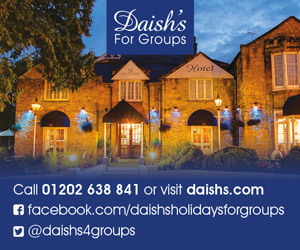 Group bookings are always welcome and would include tea, coffee and biscuits. 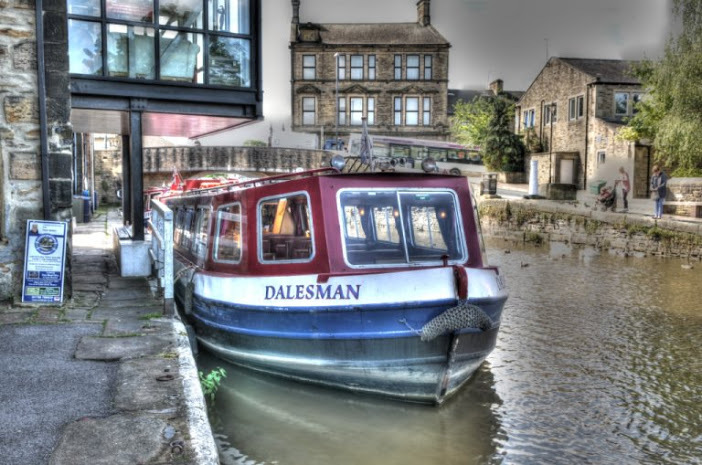 “Dalesman” is our flag ship wide beam canal boat with seating up to 48 people (dependant on food options) and is very popular amongst groups and organisations for a cruise with a difference. 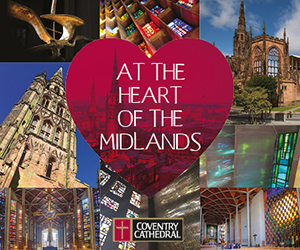 Whether you are looking for just a 2 hour cruise or a Sunday roast dinner cruise, we have something for everyone. We have a wide choice of food options, including but not limited to cream teas, afternoon tea, 2 course lunch, skippers buffet, admirals buffet, pie and mash and Christmas Dinner cruises. 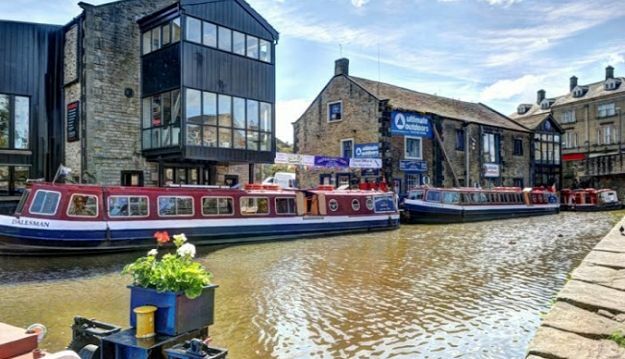 The Leeds to Liverpool canal is steeped in history and in 2016 celebrated its 200th year in operation, from its heyday of carrying coal, wool and stone from the dales to Leeds and Liverpool through to modern day pleasure and private boaters enjoying the tranquil slow pace of life. 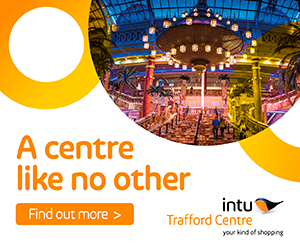 So if you want to slow down a bit from the fast pace of modern life and enjoy a cruise on this historic canal please do not hesitate to contact us for more information and options for your cruise. 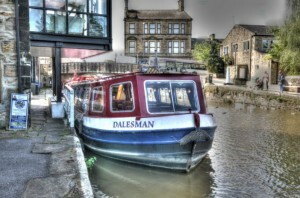 “Some people say it’s how peaceful they feel as lush green Yorkshire dales drift by on our gentle canal cruises. But everyone agrees it’s the heroic efforts of our thoughtful crew that really charms them back.